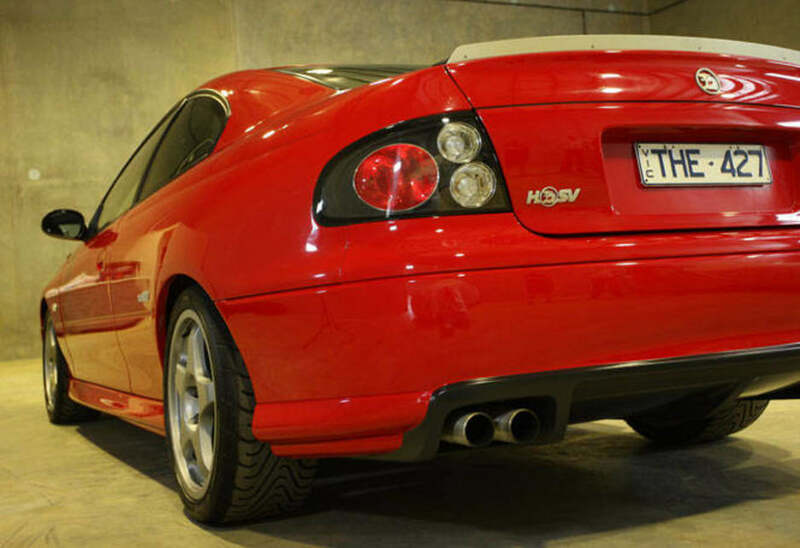 Million dollar priced Holden Monaro HRT 427 fails to sell. 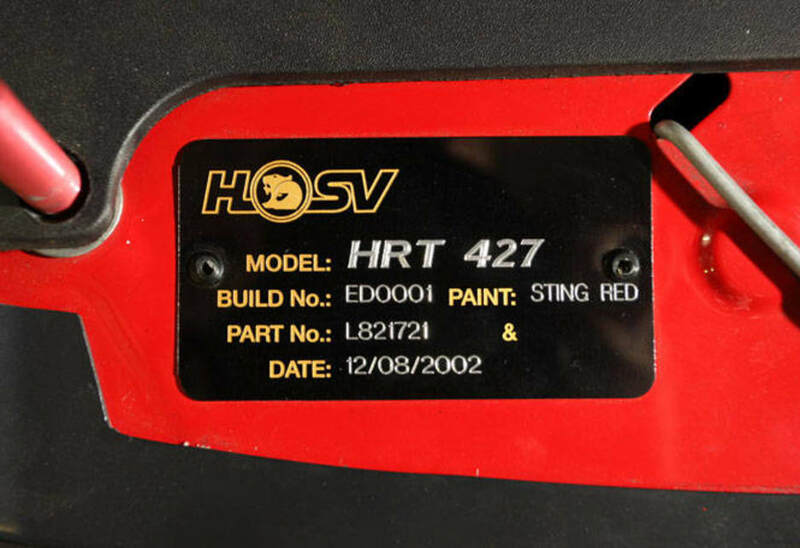 The Monaro HRT 427 is listed on eBay for $1m with one bid of $900,000. The price, if accepted after bids close tomorrow at 8.42pm, would be the highest for a car sold in Australia under the hammer. He paid $920,000 for the car before he was forced to sell it through Pickles Auctions in 2010. 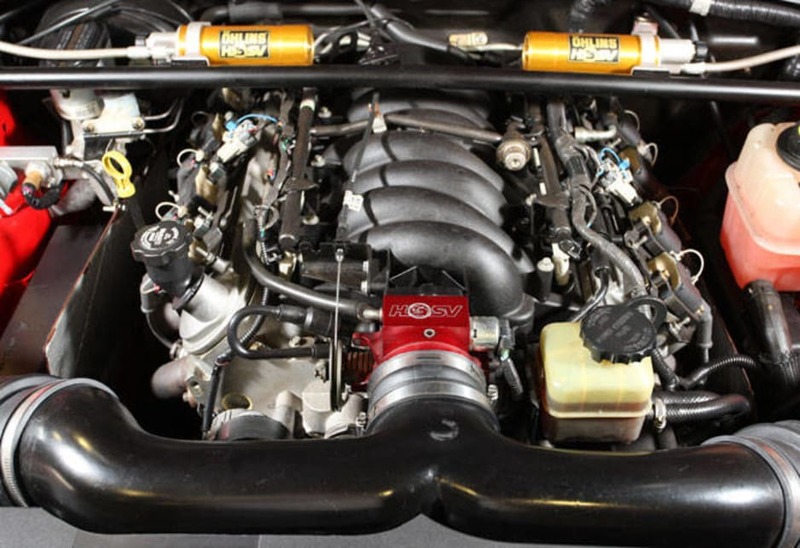 It is understood the $920,000 sale included another classic Holden which was worth far less than the HRT 427. Mr Rammer said he originally bought the car after it didn't sell at auction. He paid $350,000 plus $12,000 in fees after NBA basketballer Andrew Bogut pulled out of the bid. He said he rarely drove it. Mr Rammers said he last drove it for a wedding photographic session at Easter last year and afterwards was pulled over by the police. He was fined $2000 for having an unregistered and uninsured vehicle and for illegal use of a trade plate. 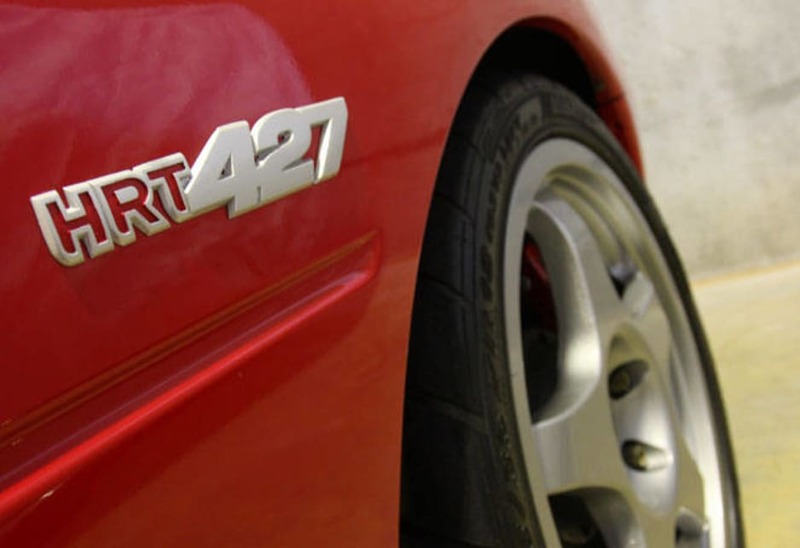 The HRT 427 Monaro has a race-bred 7.0-litre V8 with 427kW of power, although there are no rear seats, a radio or airconditioning. The fake and withdrawn bids on eBay have not deterred the owner of the most valuable Holden in Australia from selling the car. 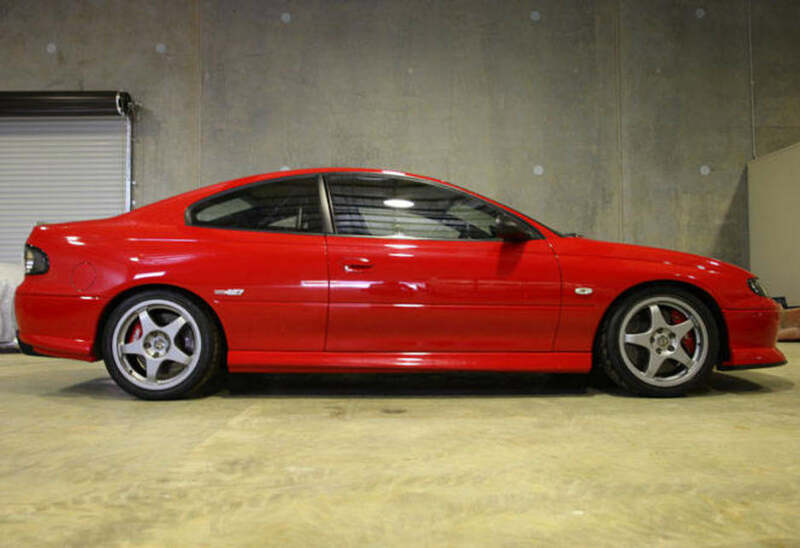 Paul Rammers of Narangba north of Brisbane has taken the 2002 Monaro HRT 427 off eBay until next week. 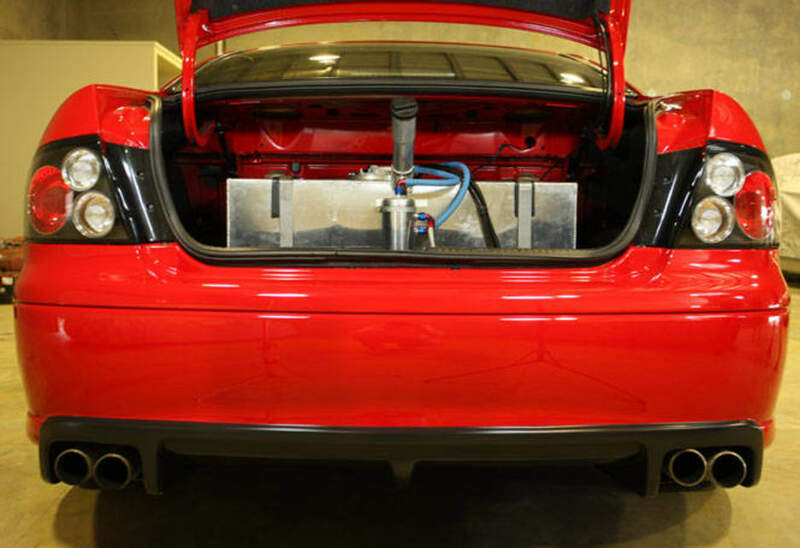 The owner of Cam Plastics said he would re-advertise the car for the same asking price of $1 million for five days from Monday. “I'm not backing down. I'm going to try again. I really don't need to sell it. If I don't, I don't, but I'd like to move on,” Mr Rammers said. He said he had been pestered by “tyre kickers” but “I've got big shoulders.” One Victorian who said he would fly to Brisbane to inspect the car did not arrive. 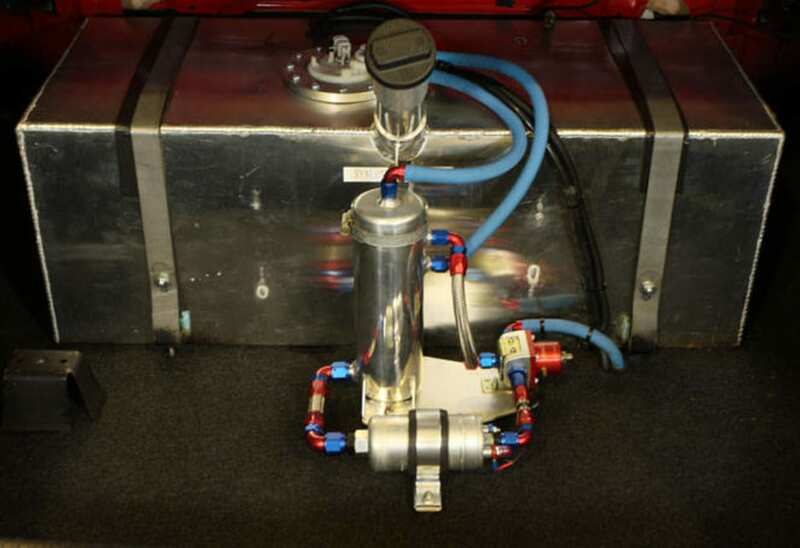 One of just two built by Holden, the two door car hit the headlines in April 2008 when Cairns businessman Shawn “Chooka” Ryan paid $920,000 for the car and a HSV VS GTS-R, build number 001 with 70km delivery kilometres. Two years later Mr Rammers bought the car after it was passed in at auction for $350,000 plus $12,000 in fees and commissions. If he sells the car he plans to buy a limited edition HSV W427, an all-wheel drive Coupe 4 Monaro and a Ferrari 430 convertible. 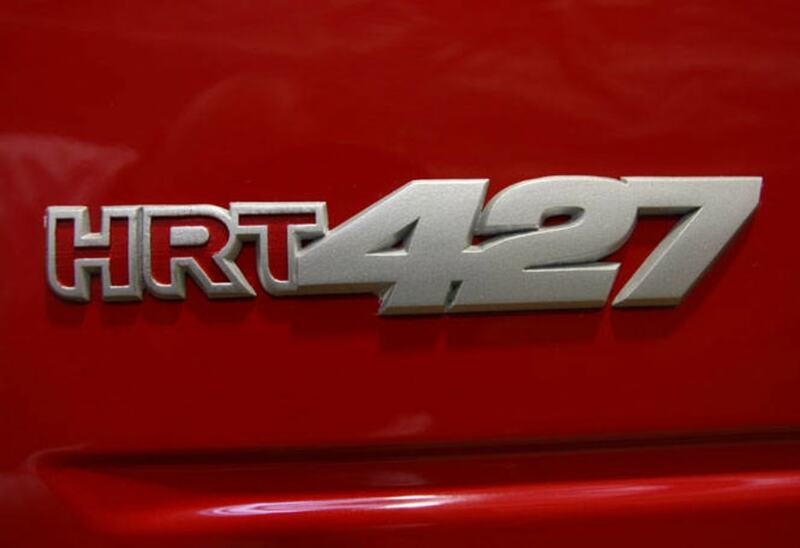 The HRT 427 Monaro has a hand-built 7.0-litre V8 engine with 427kW of power, although there are no rear seats, a radio or airconditioning. 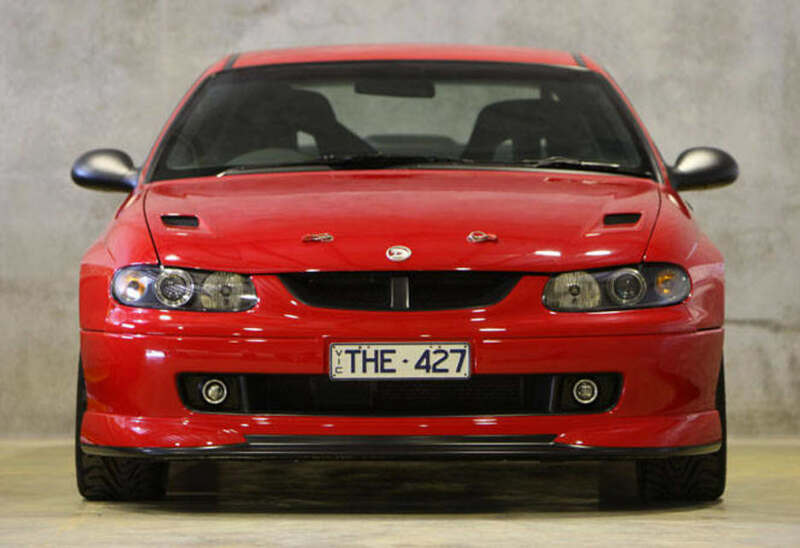 The car for sale was the star of the 2002 Sydney motor show and is the only one sold privately with the other car in Holden's museum in Melbourne. 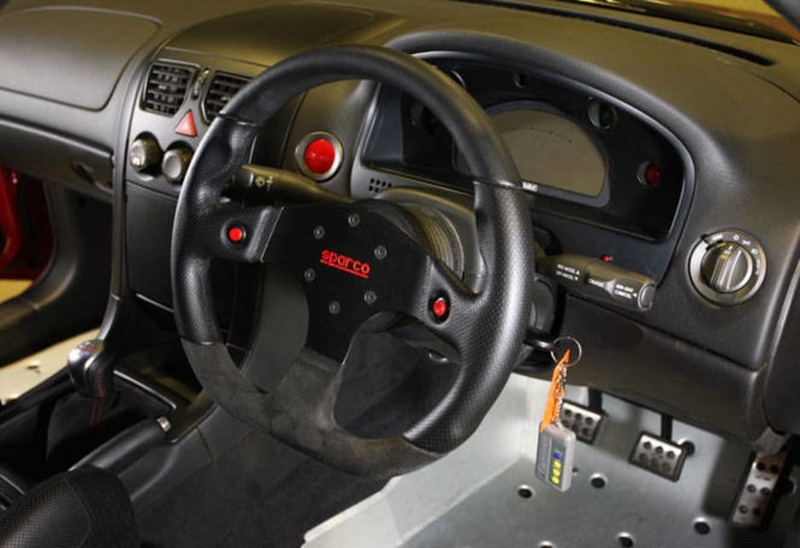 Three race cars were built to similar specifications and won the 2003 Bathurst 24-hour with the late Peter Brock at the wheel. Holden Special Vehicles had planned to sell the production cars in a limited run for as much as $215,000, but the project could not be financially justified.